I am evil pac-man! I am evil pac-man. Damn! Now why didn’t they have this during Christmas? 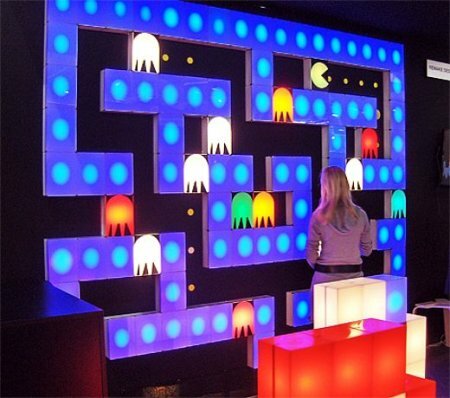 Check out this Pac-Man lights that are truly a blast from the past while lighting up your world at the same time. I guess the little yellow fellow did just that back when you were a teen, hanging out at sleazy arcades although the glow from the arcade cabinet could not quite compare to this. 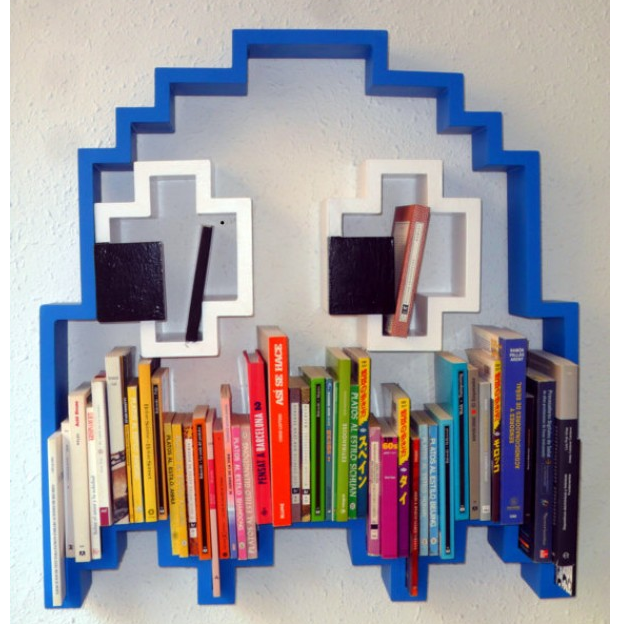 Thanks to French lighting company Remake Design, these interlocking light blocks consist of colored ghosts, dots, as well as everybody’s favorite pie chart – Pac-Man. A set of four blocks will cost somewhere in the region of 1,200 quarters – that’s $300 for the mathematically-challenged.